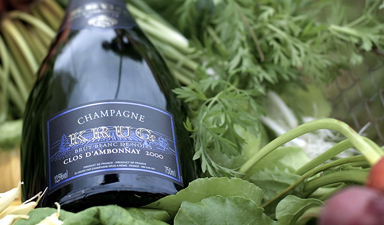 Single-vineyard champagnes are produced entirely from a single parcel of vines, rather than being blended from many different vineyards. 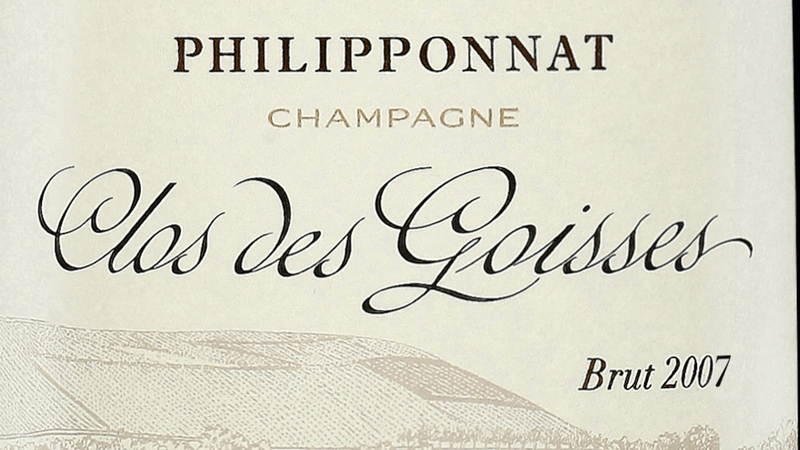 The vineyards themselves are often very famous and were once, if not still, surrounded by walls. 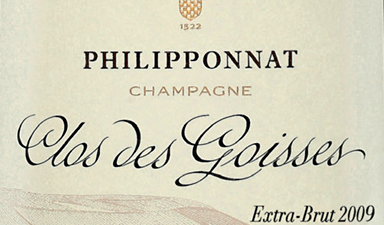 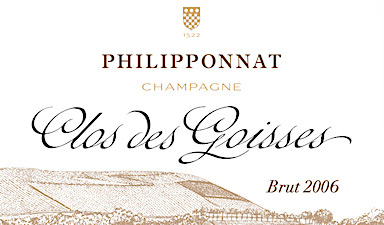 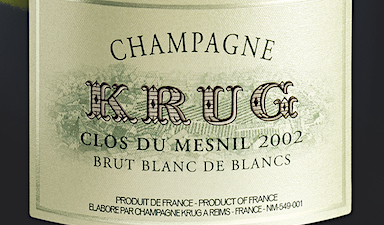 Famous single vineyards include Krug�s Clos du Mesnil and Philipponnat�s Clos des Goisses. 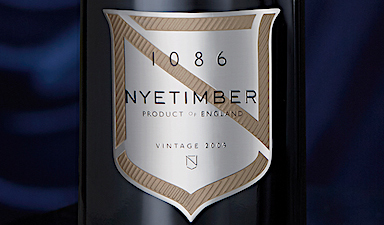 A prestige cuvee English Sparkling! 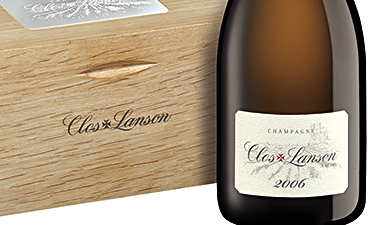 Lanson's first single vineyard release, a spectacular 2006. 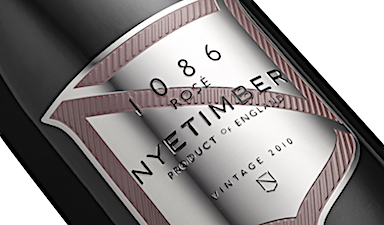 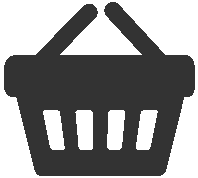 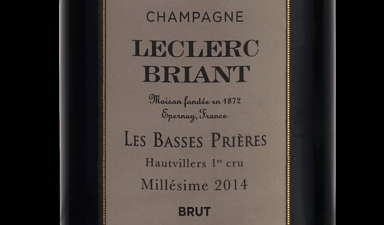 A prestige cuvee Ros� English Sparkling! 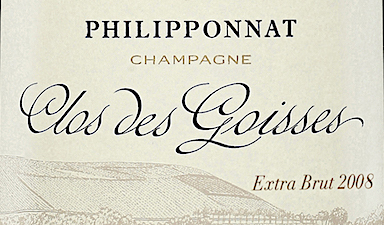 Extreme rarity from two phylloxera-surviving vineyards. 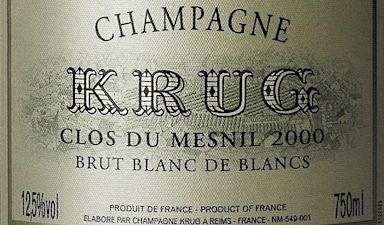 The Champagne of 2003 & the queen of Blanc de Blancs. 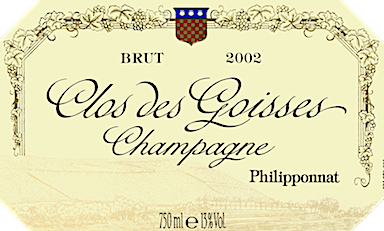 Chardonnay at its very best, this is utterly spectacular. 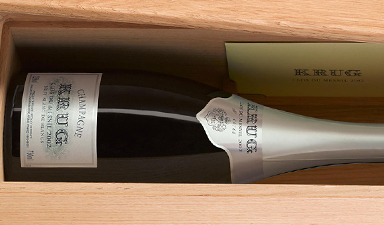 Incredible endurance & still very fresh: the 'miracle wine'. 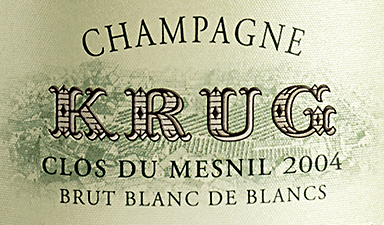 The perfect celebration of Clos du Mesnil's 300th birthday. 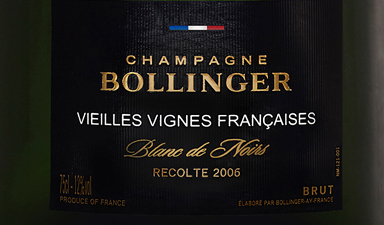 An extremely rare Blanc de Noirs from a unique vintage. 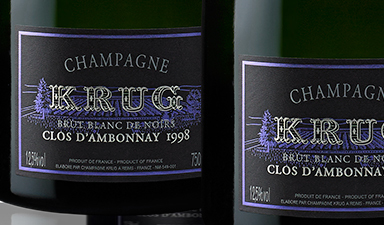 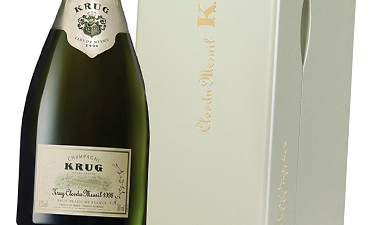 Unique & unparalleled champagne signed by Olivier Krug.